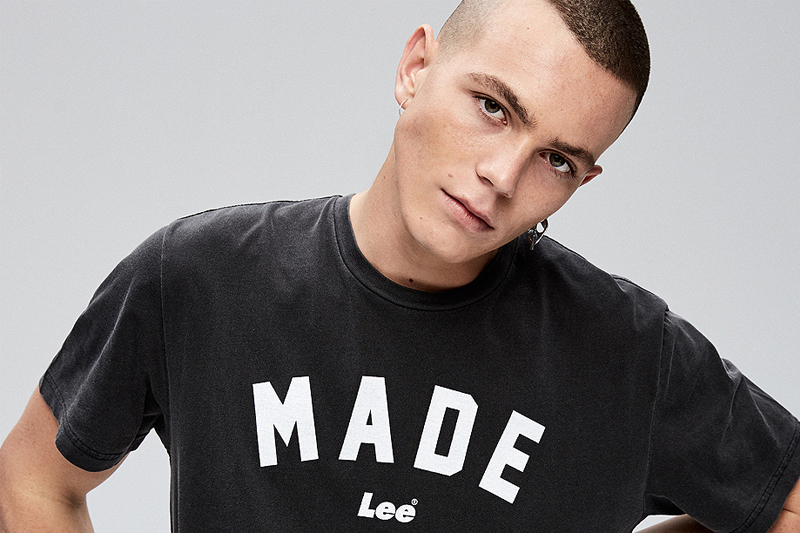 IT'S ALL ABOUT TOUGH & DURABLE DENIM THIS SEASON AT LEE. THIS JULY WE'RE DROPPING OUR PANTHER BLACK WASH IN A COMFORT STRETCH DENIM. IT COMES CLEAN, RIPPED OR TRASHED; YOU CAN HAVE IT ANY WAY YOU WANT IT. 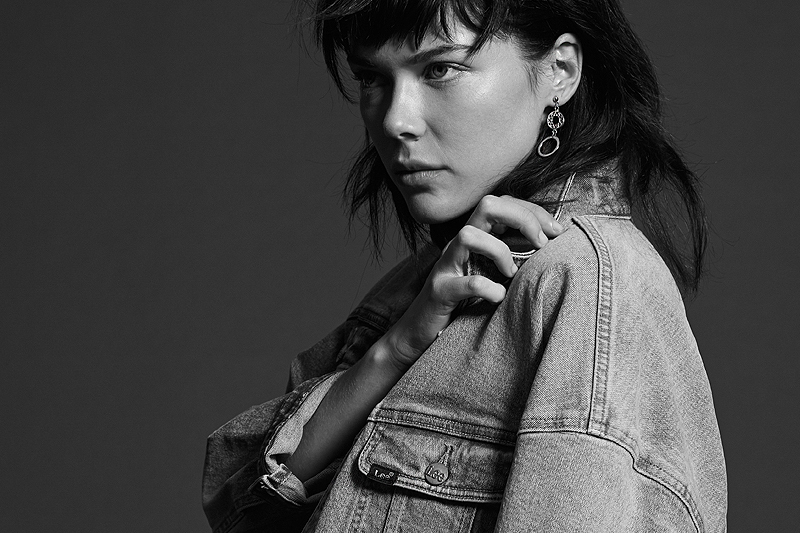 STATEMENT GRAPHIC PIECES, OVERSIZED JACKETS AND BROODING WASHED BLACK DENIM. WELCOME TO OUR RAISED IN THE DUST CAPSULE. A RETURN TO OUR UNION MADE ROOTS. An underground car park in Sydney’s Kings Cross was transformed last Wednesday night to launch our latest denim innovation - Stay Black premium denim. Housed at the Alaska Projects red–light district, a mix of celebs, industry insiders, influencers and Sydney’s cool crew descended on the weeknight soiree and were treated to tunes from Harvey Sutherland and Andy Garvey. For a more permanent celebration of the wild launch party, guests were inked by Hunter & Fox Tattoo Studio, before being drawn to the arcade claw machine to master their skills and win prizes from Oakley, Nixon, Bonds, Blaq mask and more. Check out all the sweet party pics here. Stay Black is the latest premium denim fabrication by Lee. Engineered to stay black over multiple wash cycles, with less fade for our blackest fabric yet. The fabric has been reactive beam dyed, this allows a very strong bond to be formed between the black dye and the fibres within the fabric. This in turn preserves the black colour in the jean for longer. Black denim has been and always will be the backbone of our brand, this latest innovation is an extension of our commitment to be purveyors of the latest denim trends. Here are some outtakes from our latest Autumn 17 Campaign, Pavements. Shot outside one of Sydney’s last remaining brutalist architecture buildings, our models Jimmy Freeman and Emma Kate Boyd explore the elements of structure and formation. This in turn mirrors the denim that makes up our Autumn 17 capsule and harnesses the element of paving your own way.